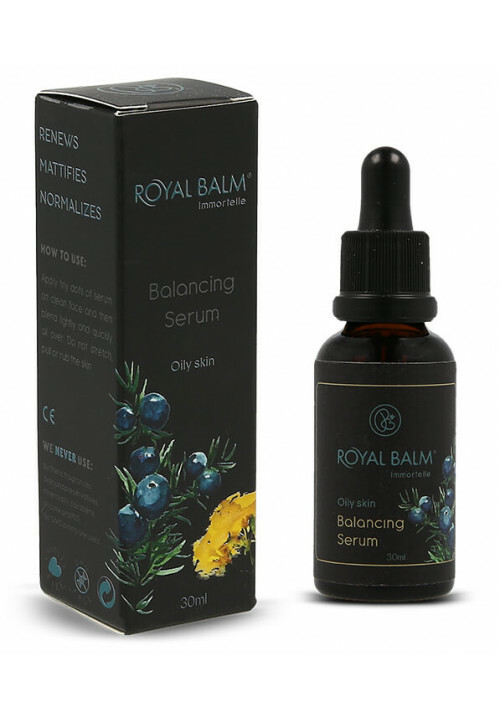 The best face serum which will protect you from harmful solar radiation and prevent the skin from drying out and premature aging is definitely the one that contains vitamin C.
This vitamin has antioxidant properties (it neutralizes free radicals responsible for the damage and death of skin cells). 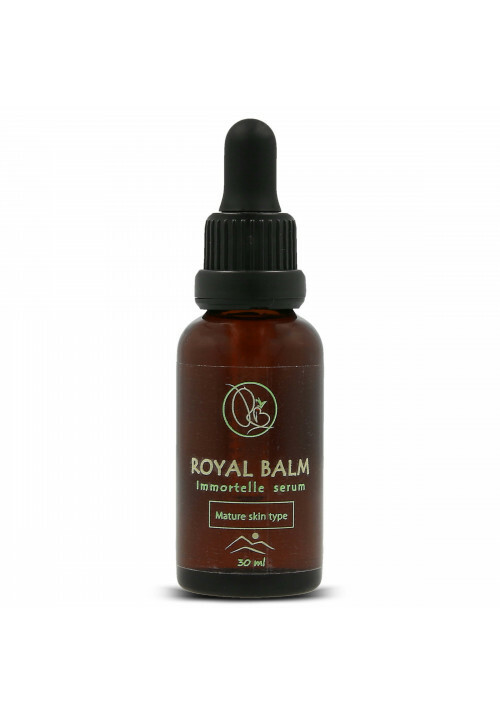 Royal Balm face serum contains sea buckthorn oil that contains vitamin C at a concentration which is 12 times higher compared to its concentration in orange, as well as pumpkin seed oil which also abounds with this vitamin. Many women who have a problem with dark spots on the face claim that, for them, the best face serum is the one that consists of 100% vitamin C.